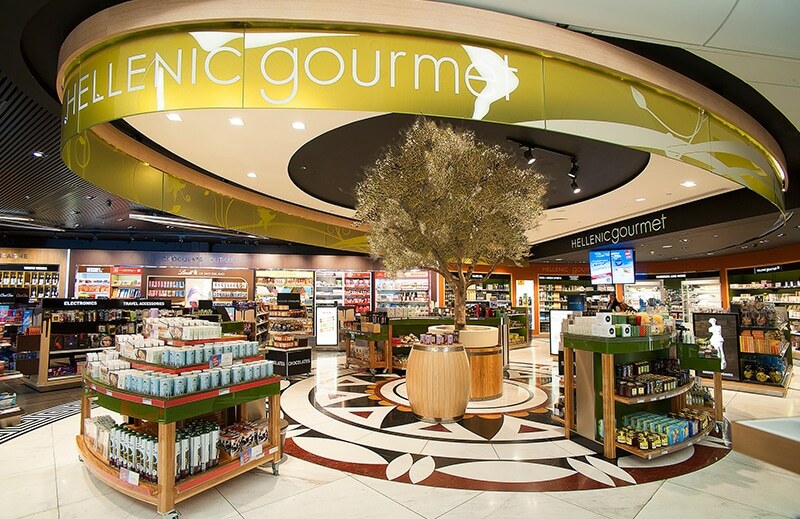 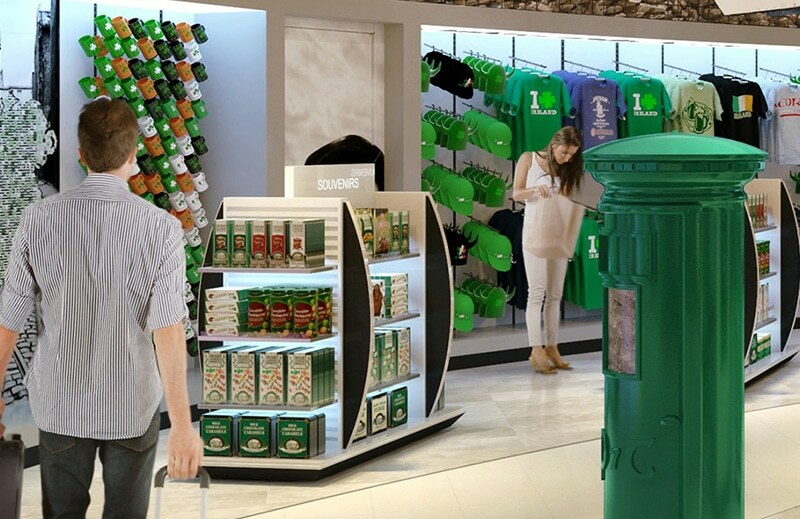 Across travel retail, local products and links to the airport location are increasingly important in engaging the shopper to drive conversion and to create an authentic sense of place. 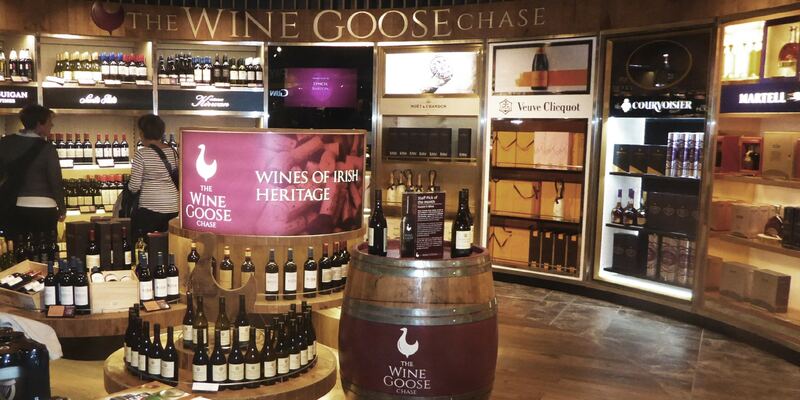 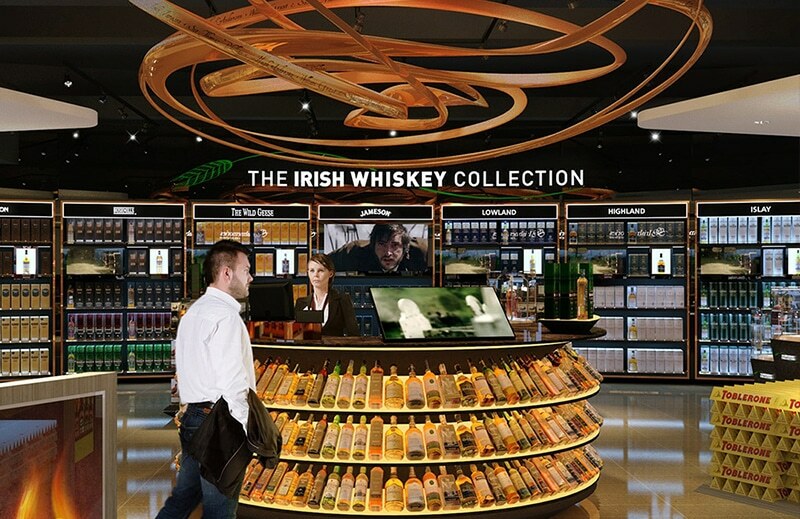 The Wine Goose Chase concept, launched at The Loop, Dublin Airport, creates an intriguing but wholly credible link to Ireland’s history by celebrating the contribution of the Irish families who left their homeland to travel far and wide and set up vineyards. 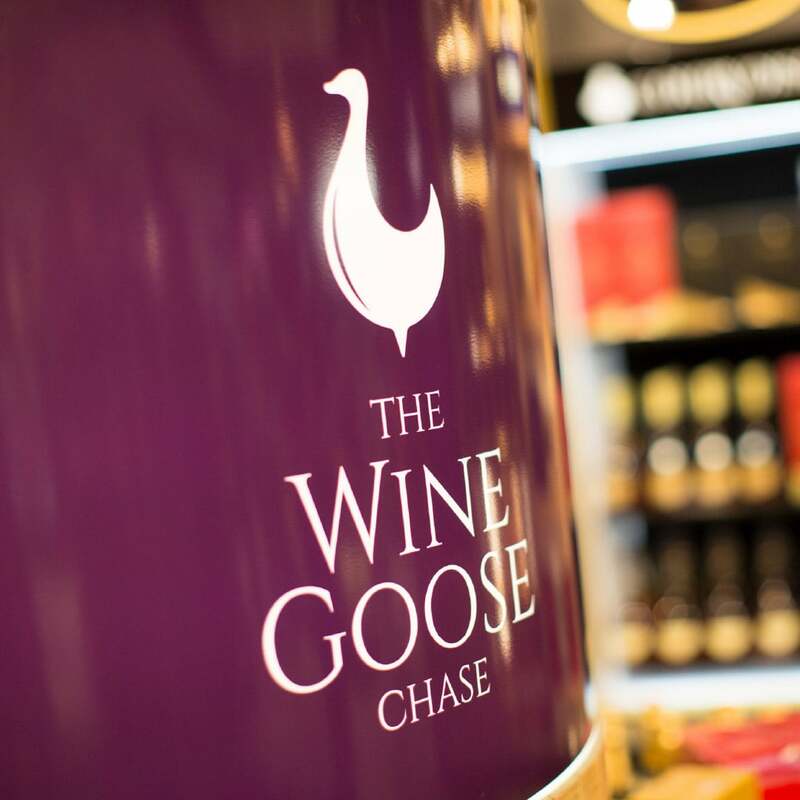 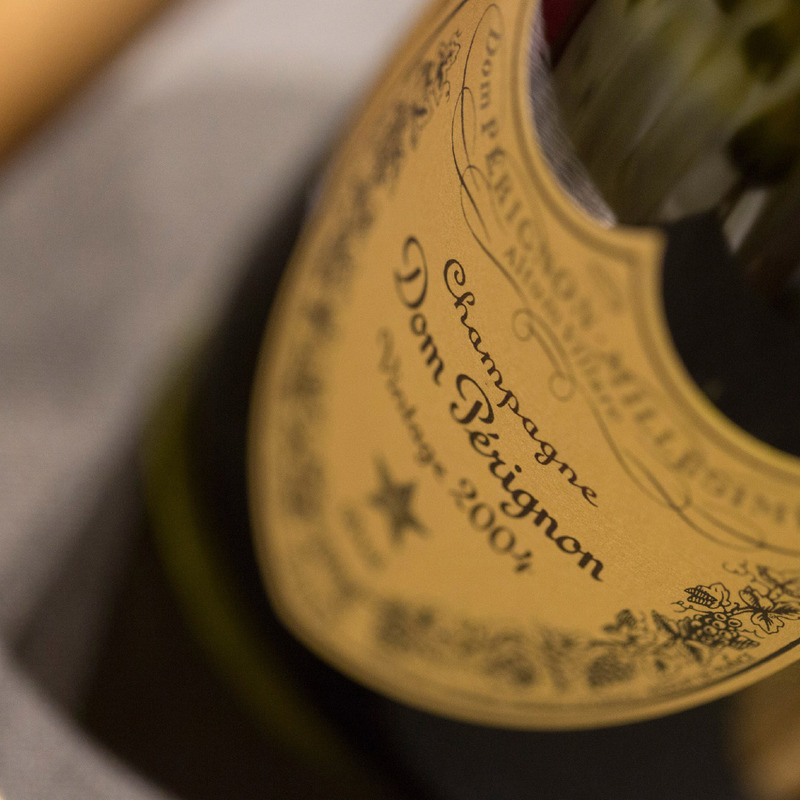 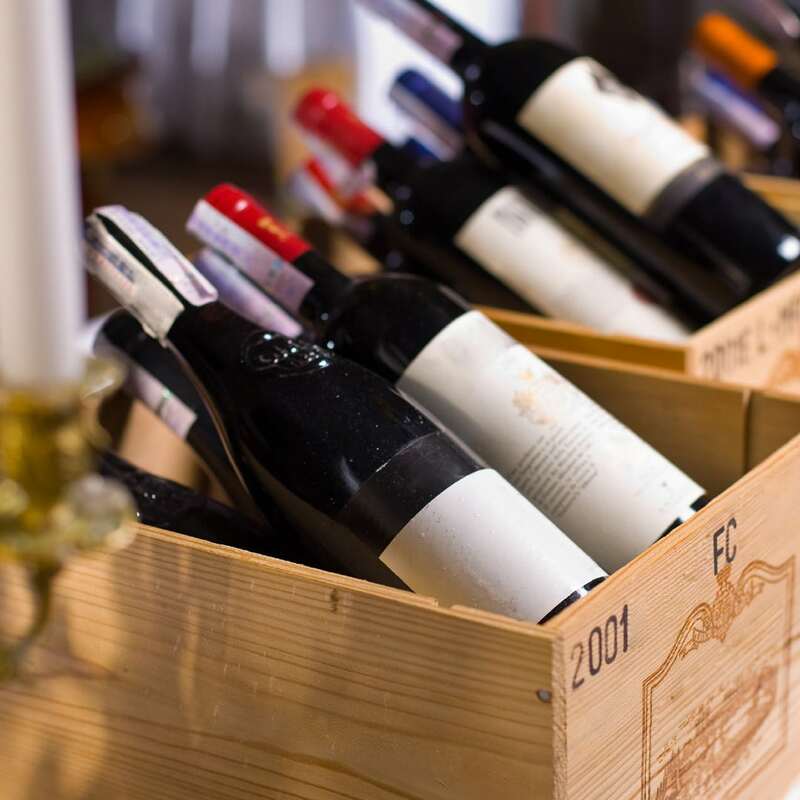 The store features a selection of 70 wines from France, Australia, New Zealand, Chile and America, all of which have an Irish provenance. 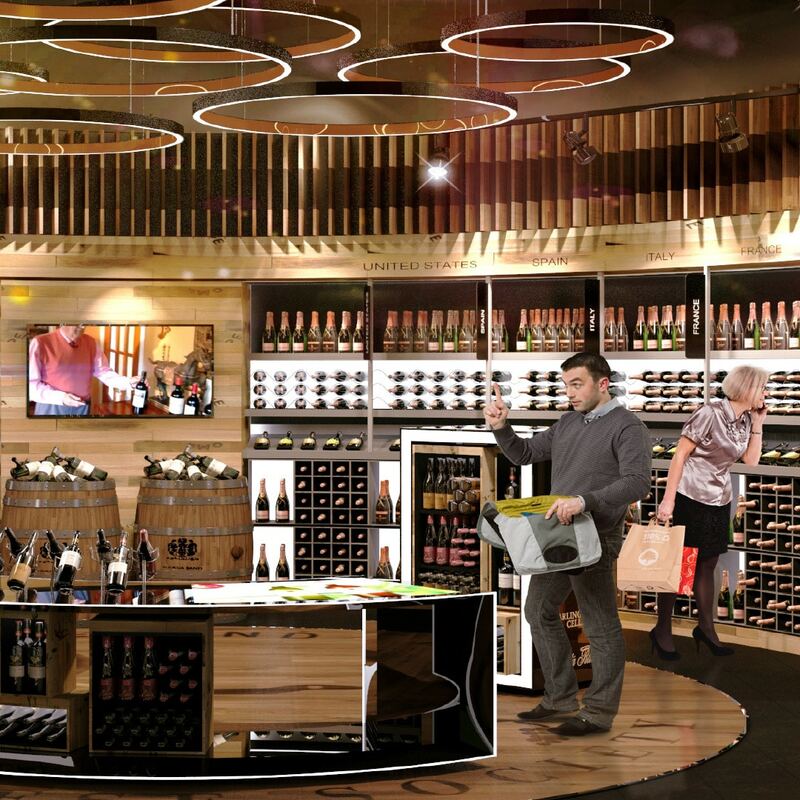 Reflecting the wine category’s heritage, the design carries an emphasis on natural elements in both texture and shape, such as the strong use of wood-effect fixtures and the wine barrel curvature of the main display wall and ceiling, creating an inviting and engaging space. 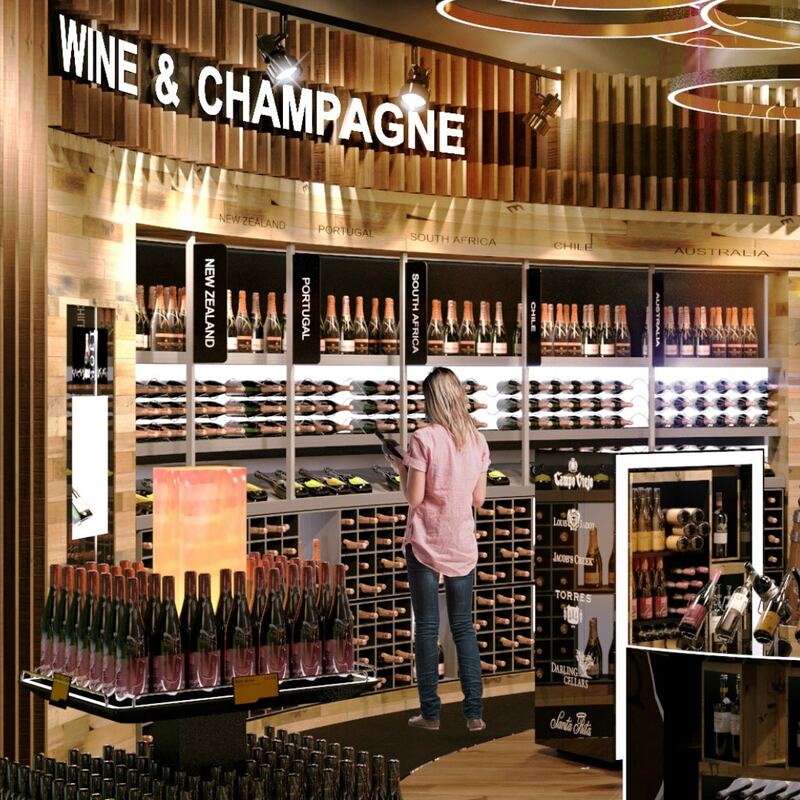 The theme is continued in the ceiling with circular light fittings set against a black backdrop, further enhancing the harmonious blend of the product with the store design.